Your skin, only better. Our new high-performing, skin-perfecting foundation underwent major road testing under seven different photo lighting conditions to deliver flawless camera-ready makeup every time. Specially made with a matte, light-diffusing complex to give your skin no filter perfection. High-performing, skin-perfecting foundation tested under seven different photo lighting conditions to deliver flawless camera-ready makeup every time! Featuring a light-adjusting complex that stays selfie-perfect anytime, anyplace. Glamorous skin is simple to achieve with the luxurious finish of this med-high coverage powder make-up compact. Max Factor Creme Puff is a classic pressed powder which can also act as a foundation. It gives you both great coverage and beautiful matt finish, as the formula absorbs excess oils. It’s perfect for all skin types and gives a flawless look with a soft, subtle glow thanks to millions of miracle light reflecting particles. Creme Puff is a versatile, all-in-one compact powder for any occasion. Choose your look by using it alone over moisturizer for a fresher base, on top of your foundation for a red carpet result or even as an all-in-one makeup for a groomed, glamorous glow. For best results apply in downward strokes after foundation, concealer, and blusher for a shine-proof finish. Sweep the powder brush over the powder and tap the excess off on the back of your hand. For a fresh skin look, use as an all-over foundation after your moisturizer. Max Factor Creme Puff – perfectly even, instantly radiant skin. Apply with a powder brush to deliver an even, luminous look. What glides on like butter, feels like a second skin and won’t budge? The Liquid Catsuit Matte Lipstick! Made with glammed out superpowers, it goes on glossy yet transforms into a high – pigmented matte finish with some serious staying power. Eye-catching, radiant lips.With its intense bright colors and silky texture, it gives a remarkable look on your lips. The ultra soft texture helps moisturize the lips, while the durable, non-sticky texture provides lustrous and intense color on the lips. With its shiny colors and silky texture, it provides the lips with a glamorous look. Physicians Formula Powder Palette Mineral Glow Pearls can be used for an illuminating glow. Unique palette of multi-colored pearls blends together to create an instantly glowing complexion and a perfectly even skin tone. Get a long-lasting, luminous glow with this Physicians Formula favorite, Powder Palette Mineral Glow Pearls. Debuting in one, newly limited edition shade, this glamorous palette contains high-tech, pearlescent pigments that accentuate natural light, help color-correct imperfections and enhance skin’s radiance. They believe that everyone is beautiful and are committed to helping them make the best beauty and personal choices. Amongst Middle East’s fastest growing online retailers for makeup, skincare, fragrance and beauty accessories. Currently, GlamBeaute offers over 5000 products from the leading International brands and are continually introducing new brands, influenced by customer demands and new trends. Join the Glam Squad and they promise to keep you glamorous! Previous Previous post: Mix & Fix Colour Drops in Purple by Gosh!! 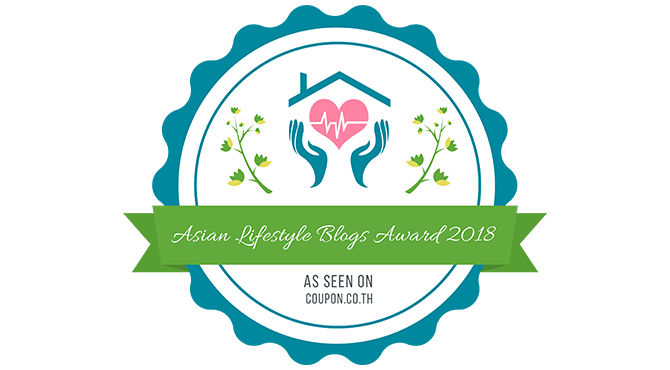 Next Next post: Leegeehaam – The Korean Beauty Of Your Skin! !